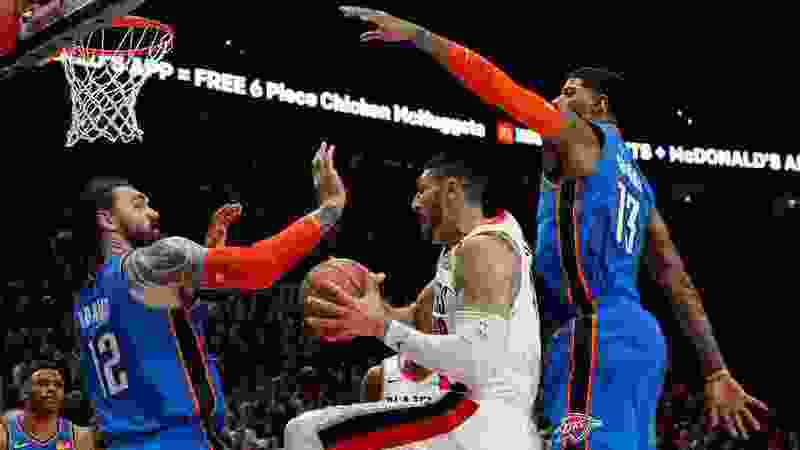 Portland, Ore. • Looking back on it now, the Trail Blazers were clearly smart to pick up Enes Kanter after he was waived by the New York Knicks. At this point, however, he’s certainly not dwelling on the past — either with the Thunder, the Knicks for the Utah Jazz. Kanter, who spent 31/2 seasons with Utah after the Jazz picked him third overall in the 2011 NBA draft, is simply grateful the Blazers gave him another chance.